Hi, everyone! I am so excited to be writing this review. If you recall, this is my second time to get a Keratin Lash Lift (or KeraLift) done. The first was with Plush Beauty by Inna, and I initially wanted her to do my lashes again but unfortunately, she wasn’t available. So I decided to temporarily look elsewhere. 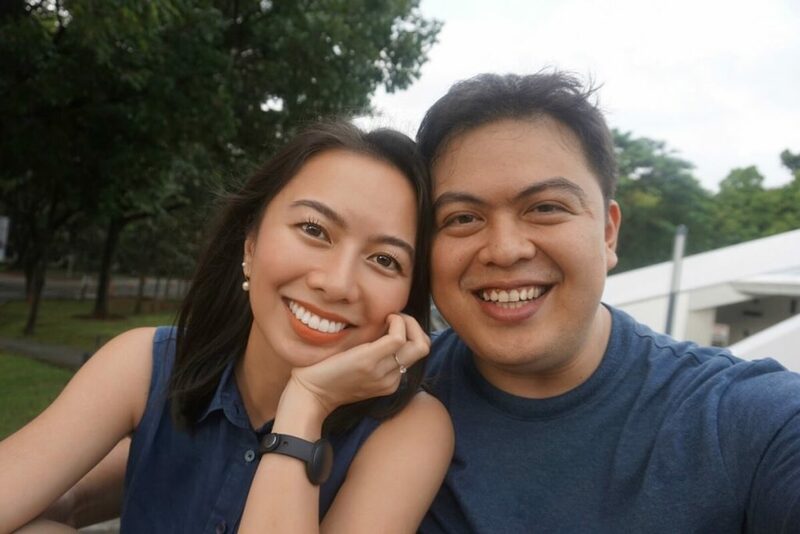 The reason I really, really wanted to have my lashes lifted again was because I had my pre-wedding video shoot scheduled last March 16. The shoot venue was at my grandmother’s private beach resort in Zambales, and because of the summer weather (not to mention—I knew we’d be shooting the whole day), I didn’t want to wear makeup anymore—save for filling in my brows, applying a bit of cheek tint, and wearing lip tint. Having my lashes lifted would give an extra oomph to my look without going overboard or looking unnatural. So it was really important for me to schedule a Keratin Lash Lift right before March 16. A photo from the first time I had my lashes lifted, which was the day that the Cupcake proposed. Haha! Incidentally, I work near Greenbelt 1, where there’s a branch of Strokes by Momoi Supe. I first heard about them when I had lunch with Laura Lehmann to interview her for Calyxta’s cover story last year. Her lashes looked so bongga, and I couldn’t help but ask where she had them done, and she recommended Strokes. 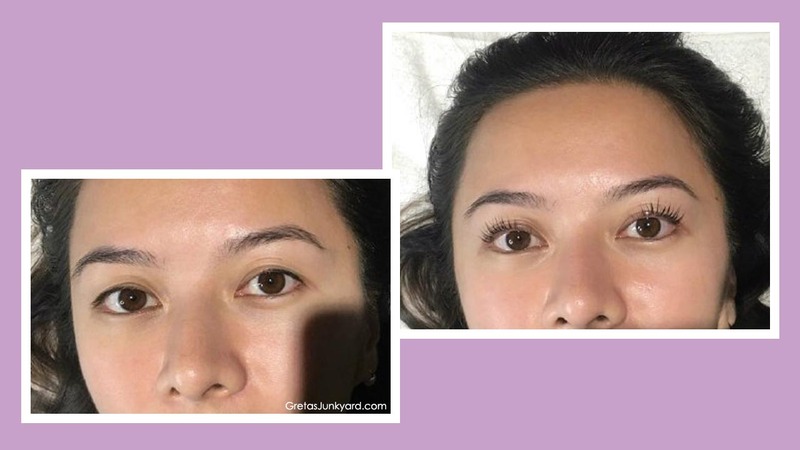 Researching more about Strokes by Momoi Supe, I discovered that their KeraLift (composed of a Keratin Lash Lift, Tint, and Gloss) is the first and only FDA-approved lash lift in the country. So last March 11, after work and getting a diamond peel facial in the same area, I decided to check out Strokes by Momoi Supe, and book an appointment. I decided to book it for March 15 (right after work), so that my KeraLift would still be fresh the following day (which was our shoot day). I thought that booking an appointment with them days before would ensure that I would start on time. But I guess because it was a payday Friday, a lot of women decided to do the same thing. I arrived at about 6:20pm (my appointment was at 6:30pm), but I started at almost 7pm. I also noticed that a lot of women were either getting a KeraLift or having their brows done. I was aware that the procedure would take about an hour and thirty minutes, so I expected to be done before 8:30pm. I was asked to lie down in a private area (I was thankful for that!) instead of the common area, and I was given a fluffy blanket to make myself more comfortable. Before starting, the technician asked how I wanted my lashes to be done—if I wanted them to be really dramatic. So I said yes! Hahaha. The technician who did my lashes was very friendly, and only talked to me when I had questions about the procedure (which was plus points for me!). The only thing that bothered me at times was how loud the conversations of the staff were, and I overheard them talking about their Christmas party for the year, and that they already had their sweldo. It was slightly uncomfortable for me because as much as I didn’t want to eavesdrop on their conversation, I could hear everything. Other than that, I liked how well-trained, accommodating, and happy they all seemed. So it was easy for me to let that slide. 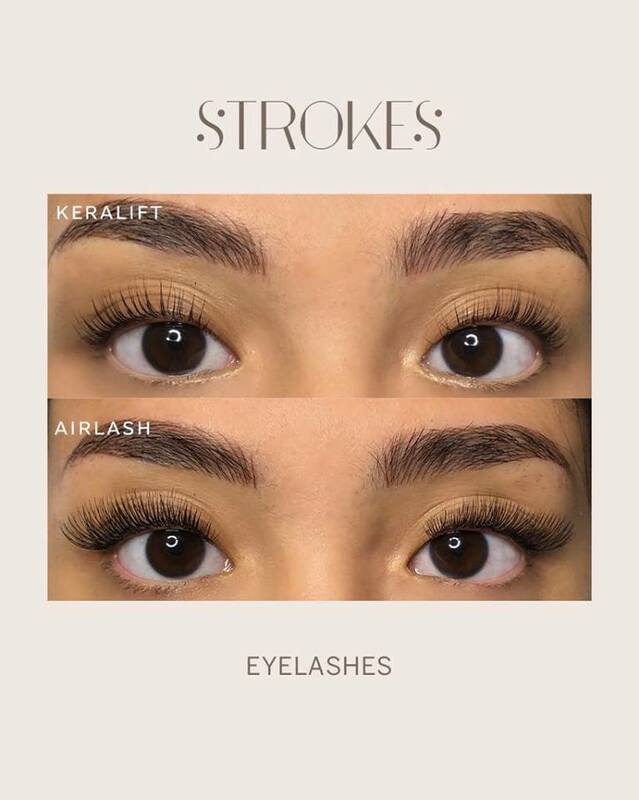 As mentioned, Strokes by Momoi Supe’s KeraLift consists of a Keratin Lash Lift (which strengthens and gives your lashes that dramatic curl), Tint (which uses a similar formula to that of a henna tattoo, and gives your lashes extra volume), and Gloss (which makes your lashes look even more distinct). My technician asked me if I’ve ever had henna tattoo done (Yes, a few times!) and if I’ve ever had an allergic reaction to it (Never!). It was how she gauged if she could use the tint on me or not. 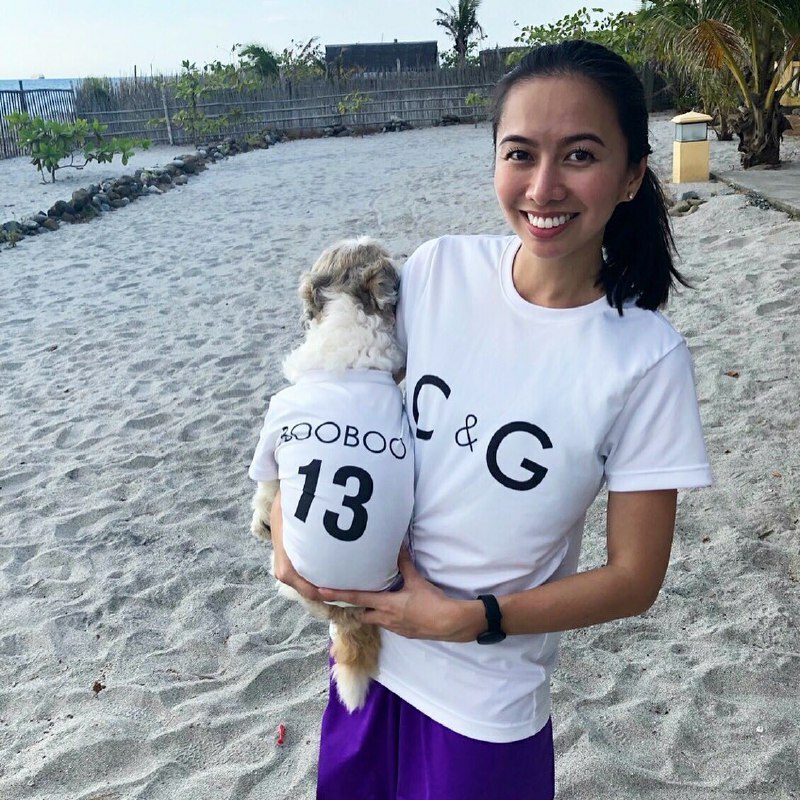 Grabbed from Strokes by Momoi Supe’s Facebook Page. This is the difference between their KeraLift and AirLash! 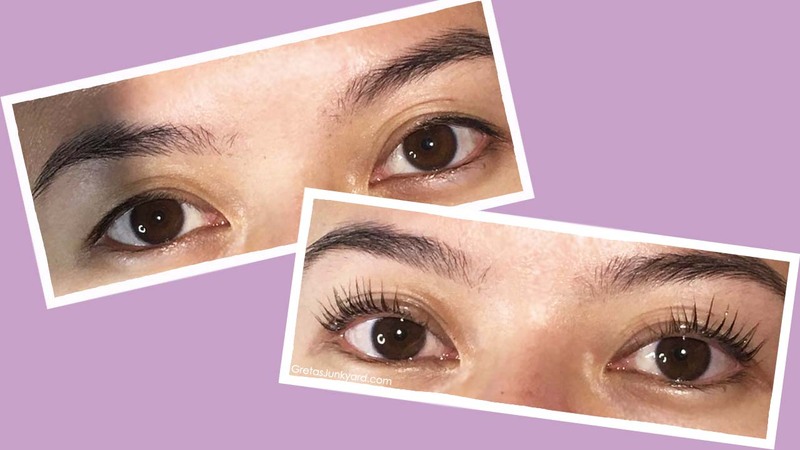 Strokes by Momoi Supe also offers AirLash—a combination of lash extensions and their KeraLift. I considered it briefly—but because my eyes tend to get sensitive nowadays, they highly advised that I just stick to a KeraLift. So I did! And it was the best decision ever! My lashes looked so lush and healthy during our pre-wedding shoot the following day. I just made sure they didn’t get wet, because I was briefed not to wet them for 24 hours (to lengthen the KeraLift for as long as possible). The lift is said to last for about two months, and for P2,000 (they charge P2,000 instead of P2,500 if you pay in cash) I think it’s worth it. A sneak peek of one of our layouts. Hihi! The branch manager said that my lashes are naturally long, so they look super extra when lifted. Haha! They also told me that if ever I needed a lash and brow serum (to help with hair growth), they sold one for P2,200. They have a clear mascara as well for P2,200 that helps lengthen the lifespan of your lift, and aids with hair volume and growth. I’m considering buying that soon! But at the moment, I have my own clear mascara that I use everyday on my lifted lashes to hopefully lengthen their lifespan for as long as possible. A little tip that the branch manager gave me was how I should get my lashes lifted again after two months. That way, the lift lasts even longer next time. When she found out I was getting married, she advised me that if ever I wanted to get a lash lift again in September before the wedding, to tell the technician not to make it too dramatic. This makes it easier for my makeup artist to apply eyeliner and falsies (if ever I want falsies added). 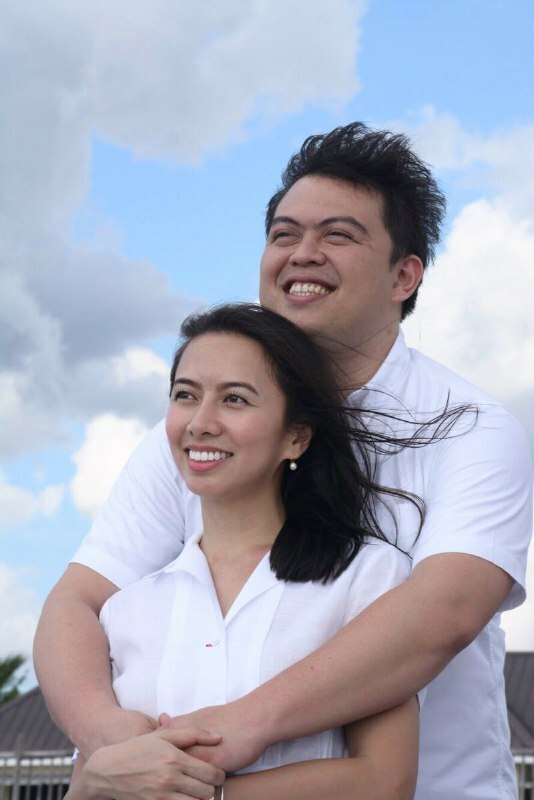 I’m most likely getting my lashes lifted again for our pre-nup photo shoot in May, and for the wedding day itself. At least now I know that I have two good options for a KeraLift—Plush by Inna or Strokes! But with Strokes by Momoi Supe being really near my office, it’s very convenient for me to just walk there anytime after work! I would definitely recommend this to those looking to add drama to their lashes without the hassle of lash extensions. Even those with short lashes can benefit from it! Have you ever done a KeraLift? If so, where? How was your experience? Share your stories in the comments below! OMG your lashes look amazing!